Southway Bowl has numerous options when it comes to planning an event. Whether it involves a company gathering, a family reunion, or even a birthday party, Southway Bowl will provide you with hours of fun! Bring the mess to OUR house, we do all the work, you have all the FUN! Southway Bowl has a lot to offer when it comes to Company Gatherings and events. Your group can rent lanes, the bar or even the whole facility! Southway Bowl has a lot to offer when it comes to family parties/events. 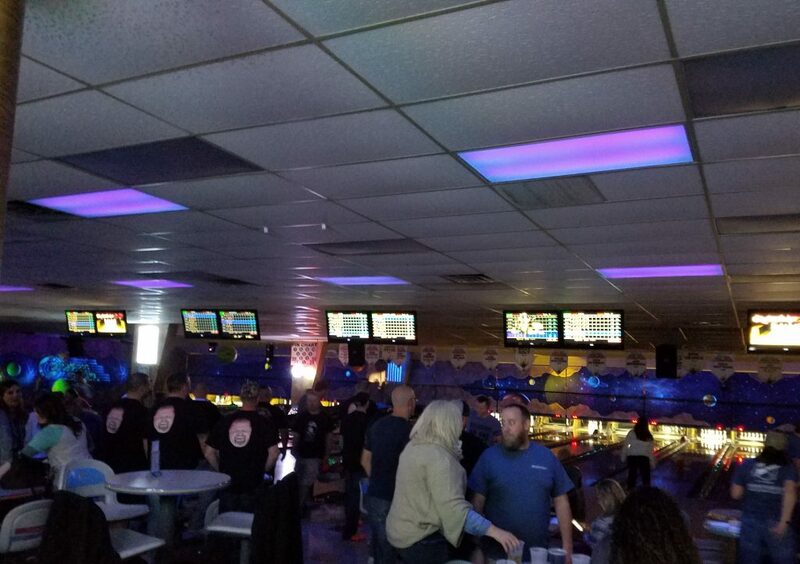 Your group can rent lanes, the bar or even the whole facility!